Chevy LSX454R Rebate for Hawley Grads! 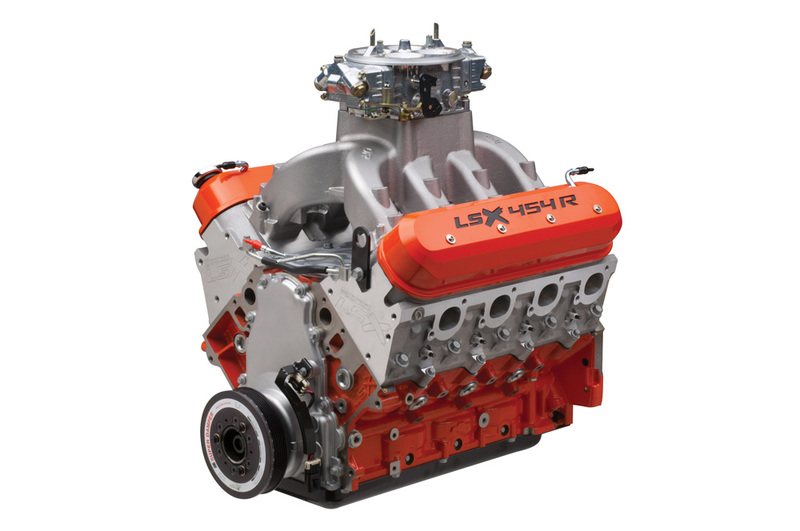 If you have thought about purchasing a Chevrolet Performance LSX454R Engine, don’t delay. Chevy is now offering an additional $1,000.00 rebate off their pricing for our grads. Purchase a LSX454R Engine before December 31, 2017 to receive the $1,000.00 rebate. You can combine this with the $1,000.00 rebate already offered by Chevrolet Performance, making it a total of $2,000.00 off! Contact us directly for the rebate from the School.